High Quality : 100% brand new and in good condition,with high quality ,great performance, solid construction. 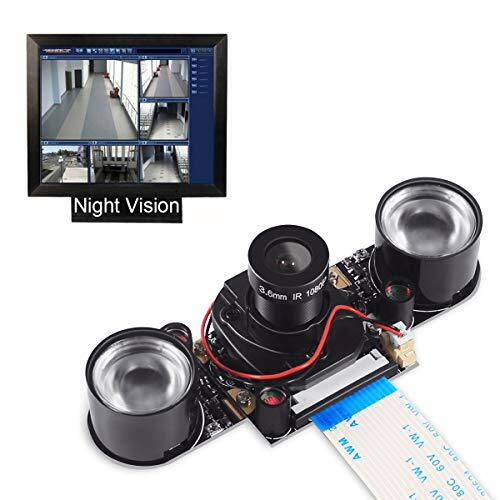 IR-CUT Camera : It's built-in IR-CUT camera,automatically switch day and night mode for better and clearer image during the day and night. CSI Interface : This interface uses the dedicated CSI interface, via the CSI bus, a higher bandwidth link which carries pixel data from the camera back to the processor.